Seals roam the oceans and the fringes of land, gathering in vast groups to socialise and interact, but now they’ve amazed scientists by proving they understand time. 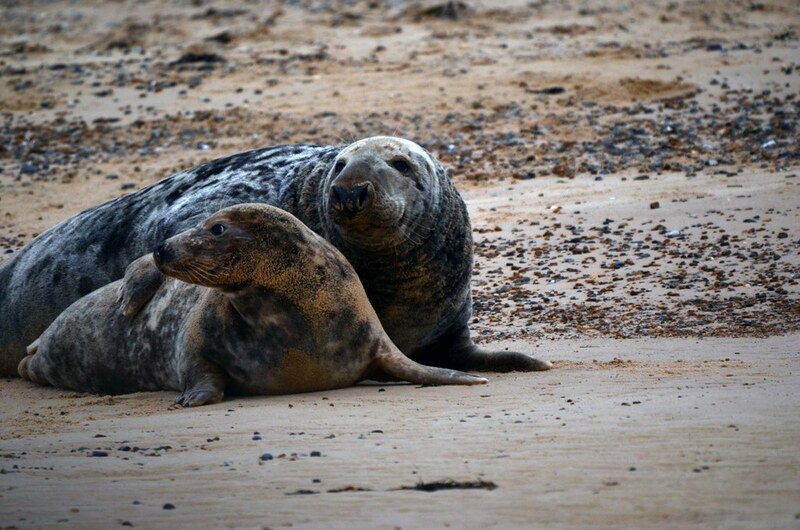 Seals spend most of their lives in the water, but come ashore to mate, give birth, molt or escape from predators. They feed largely on fish, but a few, like the leopard seal, feed on larger prey, such as penguins and other seals. On the land, they gather in vast social colonies which can contain over a thousand seals. Seals have remarkable physiological adaptations which allow them to survive within their aquatic environment. They can dive to depths of over 300 metres and some species have been recorded holding their breath for up to two hours. They can do this as they have a higher concentration of haemoglobin in their blood and large amounts of myoglobin in their muscles. Both haemoglobin and myoglobin are oxygen-carrying compounds, which allow seals to store oxygen in their blood and muscles when diving or swimming. Like cetaceans, they also conserve oxygen when diving by restricting blood flow to only vital organs and slowing their heart rates by 50-80%. It is also now apparent that seals have extraordinary mental capabilities, and we have recently discovered they can understand the concept of time in the same way humans do. Many animals follow daily schedules or seasonal cycles, but little behavioural research has been carried out to distinguish their ability to understand time. 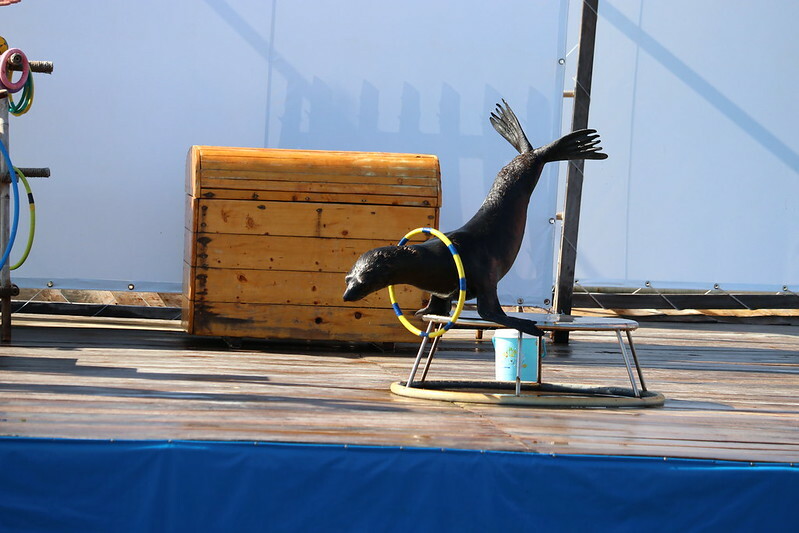 Behavioural researchers at the Marine Science Center at the University of Rostock tested this ability with an 11-year-old harbor seal known as Luca. They displayed a white circle on a black computer screen for a period of three to 30 seconds, paused and then flashed the circle again. The researchers trained Luca to press one button if he thought the second display was longer and another if he thought both displays were of equal length. When he was correct, he enjoyed a tasty herring treat. The team found that Luca could detect differences as short as 420 milliseconds. In other words, he could distinguish a three-second display from one lasting 3.42 seconds. This research was the first time the ability to measure time has been proven in seals. The researcher’s believe that seals may have evolved this skill to make split-second decisions while chasing fish or to identify vocalisations made at different rates by other seals. Yet despite all the richness of their lives and mental faculties, thousands of seals around the world are held in aquariums, zoos and ocean parks around the globe. The conditions for these individuals vary considerably, with many held in very poor and often stressful conditions, while some are even held in isolation. Very often, the conditions allow the seals few opportunities to express natural behaviours leading to unnecessary suffering. It is nearly impossible for a captive facility to recreate the richness of stimuli a seal enjoys in the wild. The ability to swim for miles, to play, to interact with social groups, to explore and experience all the ocean and coastline have to offer. Now that you know just how amazing seals are, don’t let yourself be complicit in their captivity.